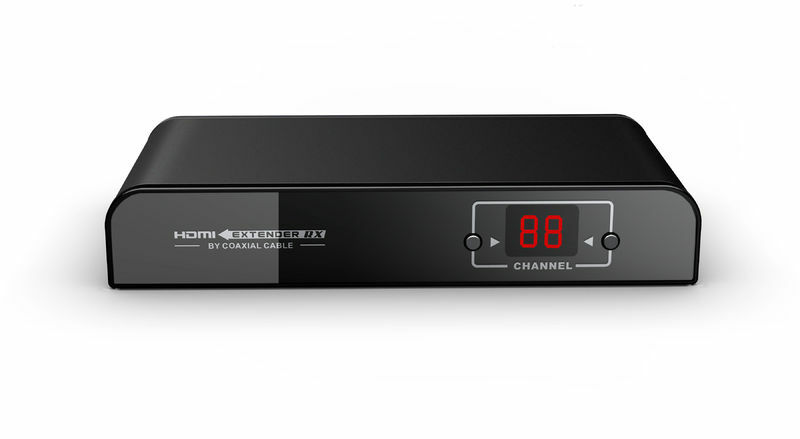 HORF700R: Receiver unit of HORF700 HDMI Extender [HORF700R] - $154.99 : bowd.ca!, Your online slections! cable supports pear to pear and multiple to muliple video matrix. There are 100 (0-99) channels controlled by 2 buttons. Button l can select tens digit and button 2 for single digit. Combination of tens digit and single digit makes 99 channels totally. 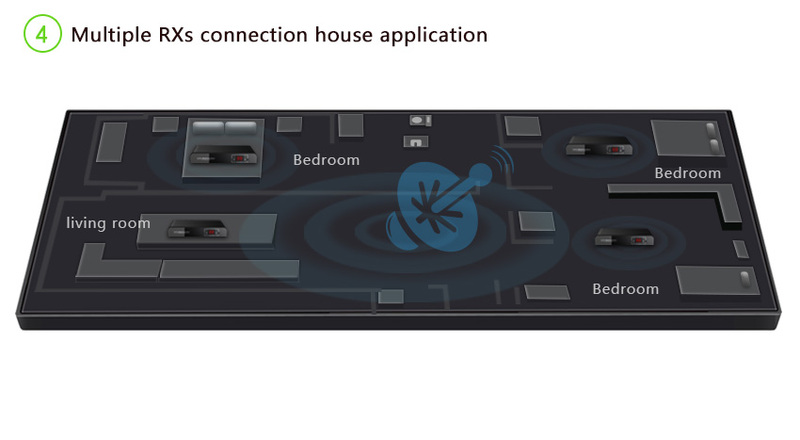 TX and RX can build connection only when they are set to same channel parameters and RX HDMI port outputs the corresponding A/V content.